Anton called the meeting to order and it was agreed by consensus to waive the formal meeting protocol (Robert’s Rules). Treasurer, John Seelander, reviewed the financial statements for 2017 and 2018. The current balance in the Beta Lambda Alumni bank account is $4550.96. While we all see the need to increase our savings to fund future initiatives, members that were present discussed the issue of annual dues and agreed to come back to this later in the meeting. A motion was made by Seelander to register our Alumni chapter with STG National again in 2018-19 and pay our alumni association dues ($400). Zink seconded the motion and it was approved unanimously. The 2018 Alumni Service Award was given to Jim Zink in recognition of the enormous effort he has put into fixing up the house. His name will be added to the plaque and hung in the chapter room. The composition of the alumni board was discussed, and it was agreed that the same board members would stay on (Bommersbach as President, Koetke as VP & Secretary and Seelander as Treasurer). At the request of the OD Board, Bommersbach will draft a message to our alumni group asking for someone to take on the position of Treasurer for Omicron Delta for 2019. Besterman will put together a list of current duties, time commitment and other obligations for the position. Bommersbach introduced the topic of giving support to the local community. One action that we might take in order to improve our relationship with the university is to start working with a local charity. Many of the larger, more well known charitable organizations are already claimed by a VU fraternity or sorority but everyone agreed that we should look to identify a group to affiliate ourselves with in the next few months. This would include an annual financial commitment as well as the donation of our time. Website: no change. The site Dale has been working on is at http://stg-betalambda.blogspot.com/. Dues: after some discussion, a motion was made by Bommersbach to keep annual alumni dues at $50 rather than raise them to $100, the amount suggested by National. 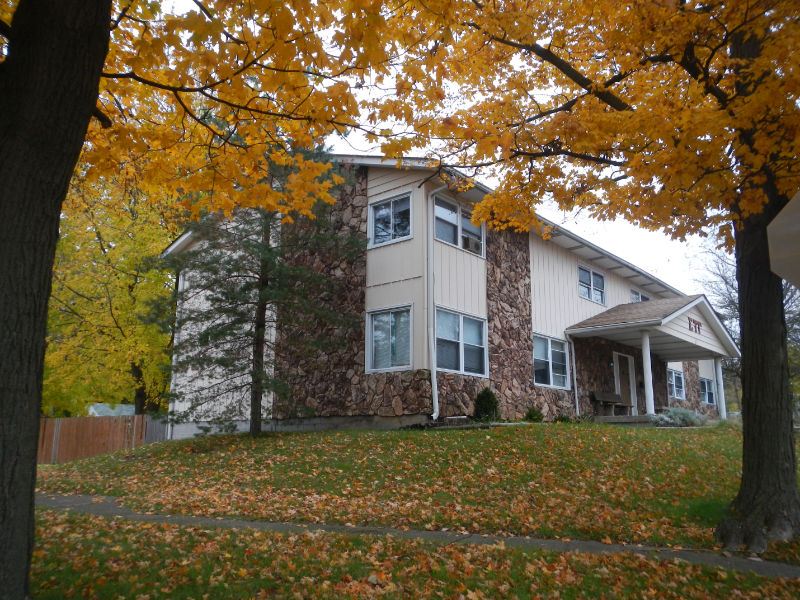 Koetke seconded, and it was approved unanimously. Seelander will email members who have previously paid dues encouraging them to renew. We should be clear in this communication how these funds will be utilized. Those present agreed that we should plan 1-2 alumni events this spring, possibly another VU basketball game on campus. Seelander agreed to coordinate. It’s not too late to make plans to join us for Homecoming 2018! We may not have an active undergraduate chapter on campus yet, but we have a newly renovated chapter house and a solid group of Beta Lambda alumni who want to meet you, hear your stories and memories, and share our plans for the future. We continue to make progress towards reinstatement and we would love to include you in that process. If you arrive early for homecoming, come see this special dedication thanks to the generous bequest of Brother Dale Kempf (’62) to the University. Following the ceremony, enjoy a reception with alumni, students, donors, faculty and staff. Located at the ARC / Hilltop Gym. 8:30pm The Homecoming Fireworks display will take place after dusk near the chapel. Seating available at the Resurrection Meadow. All alumni are encouraged to attend this update on Greek membership trends, local chapter accomplishments and future direction; followed by a Q&A session. Located at the Christopher Center, Rm 205. 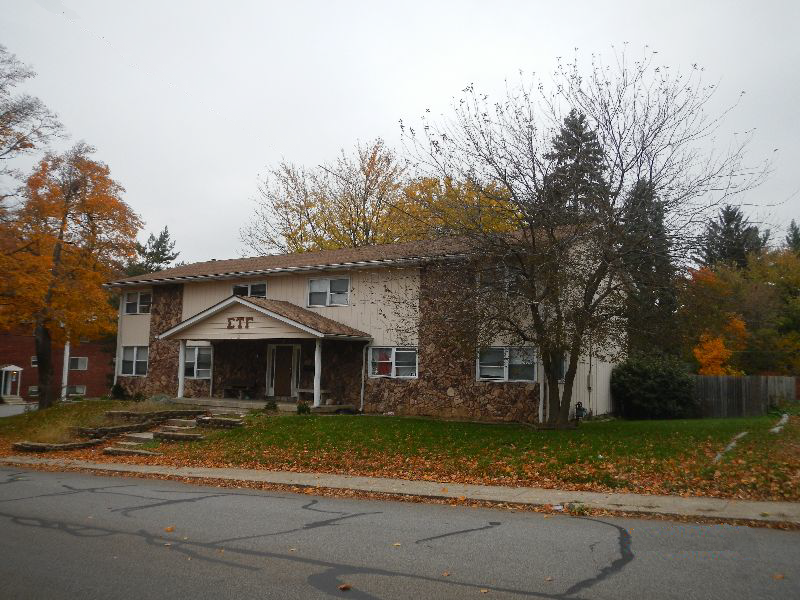 Drop by 801 Union to attend the annual meeting of the Omicron Delta Board to learn more about the status of our chapter house and participate in discussions focused on short and long-term improvement projects. We will meet in the Chapter room at the house. Come visit your Alumni Board of Directors under the Sig Tau tent. We will have sandwiches and drinks available as well as some special Sig Tau swag. This is a great place to gather before the football game. Game starts at 1:00 PM. Get your tickets from the University. Sig Tau Alumni president, Anton (Tony) Bommersbach, and the entire Board invite you to enjoy for a BBQ with your brothers. The Board will be cooking up a BBQ for everyone so come visit the house for dinner and fellowship with your brothers. 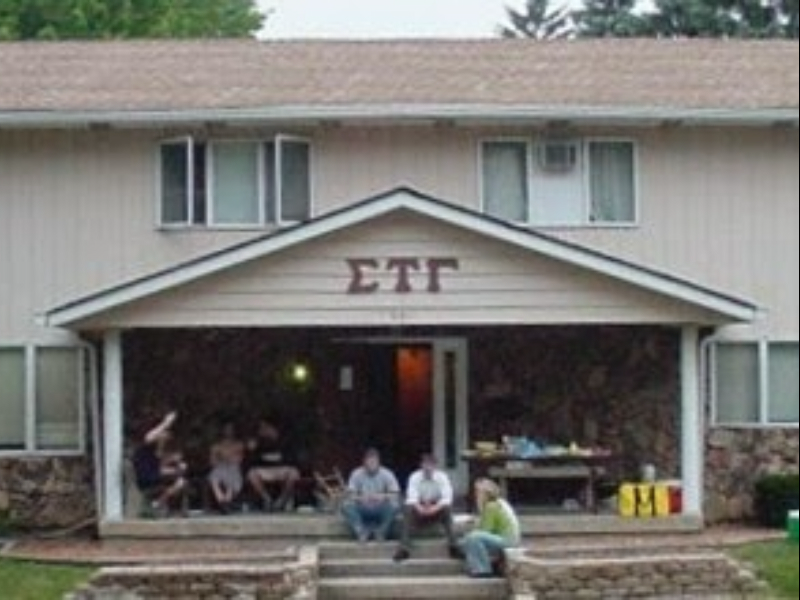 Share stories of your days at Valpo and the great things you did at Sigma Tau Gamma. Family members welcome. We look forward to seeing you. Make your plans today to join us this fall! Read about this in the latest Beta Lambda newsletter. VU homecoming is the weekend of September 28-30, 2018 and homecoming information/registration is available now from the university. As usual, the Beta Lambda alumni association will be hosting some events over the homecoming weekend. Stay tuned for more information here, in Facebook and via email. Welcome to the web site for the alumni association of the Beta Lambda chapter of Sigma Tau Gamma at Valparaiso University. 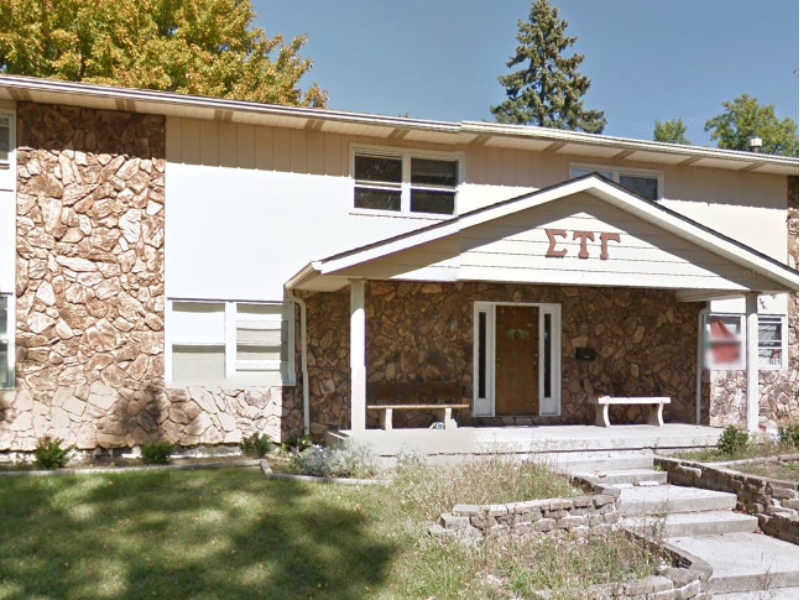 One this site, you'll find the latest news and additional information about chapter history and more. Pay your Annual Alumni Dues online via PayPal. It's only $50 and it's needed! Stay in touch with what's happening with the Beta Lamnbda chapter of Sigma Tau Gamma with our Alumni Newsletters. Read recent alumni emails here. 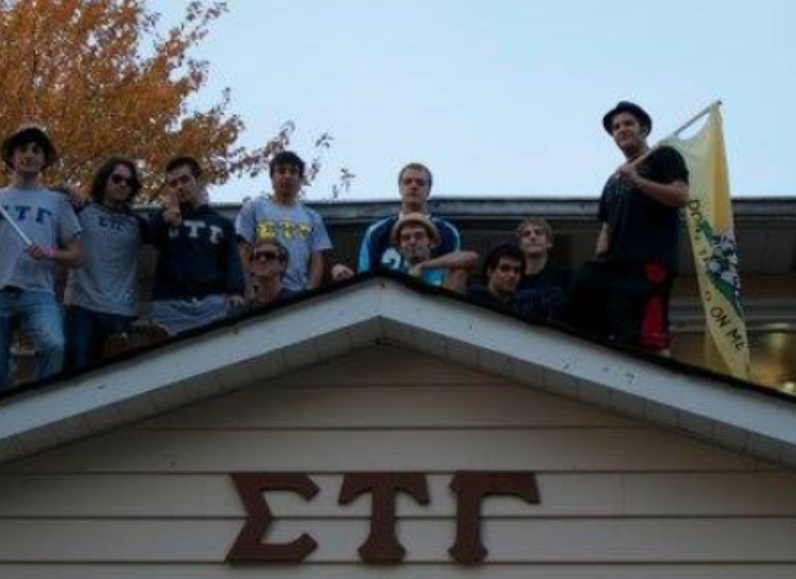 Did you know we have a Sigma Tau Gamma: Beta Lambda group on Facebook? Join it now! For renters at 801 Union to make rent payments, go to this link.